he plan selection deadline for a January 1, 2018 coverage start date has been extended to Friday, December 22 to accommodate increased interest in enrollment for the new year. In the absence of a federal commitment to continue funding cost-sharing reduction (CSR) reimbursements through the upcoming year, Covered California health insurance companies will add a surcharge to Silver-tier products in 2018. 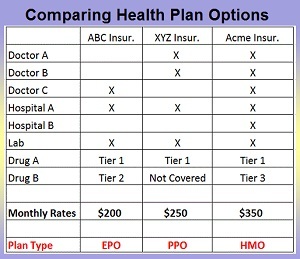 However, because the surcharge will only be applied to Silver-tier plans, nearly four out of five consumers will see their premiums stay the same or decrease, since the amount of financial help they receive will also rise. 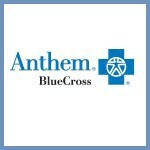 Those who do not get financial help will not have to pay a surcharge. 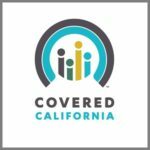 In addition, the study found that the political debates in Washington had spurred uncertainty among the uninsured and those who have a health plan through Covered California. 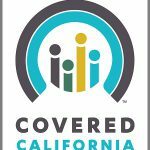 However, while nearly two-thirds of those surveyed reported they were concerned about the future of Covered California and the Affordable Care Act, four out of five still plan to renew their coverage. Covered California’s board acted to place any rate increases caused by the uncertainty only onto Silver plans. While Silver level consumers will see an increase in the gross cost of their premiums, they will also see an increase in the amount of financial assistance they receive, leaving their net payment virtually the same.